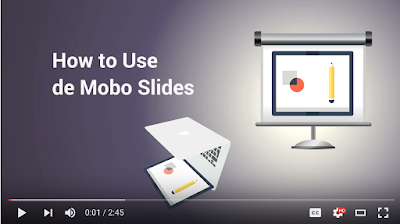 De Mobo Slides is a great application to remotely control the presentations you create through Google Slides, Prezi, and Slideshare right from your iPhone or Android-operated device. The process is ver simple: you install De Mobo app on your mobile device and pair it with your computer using a generated code as shown in the video below. 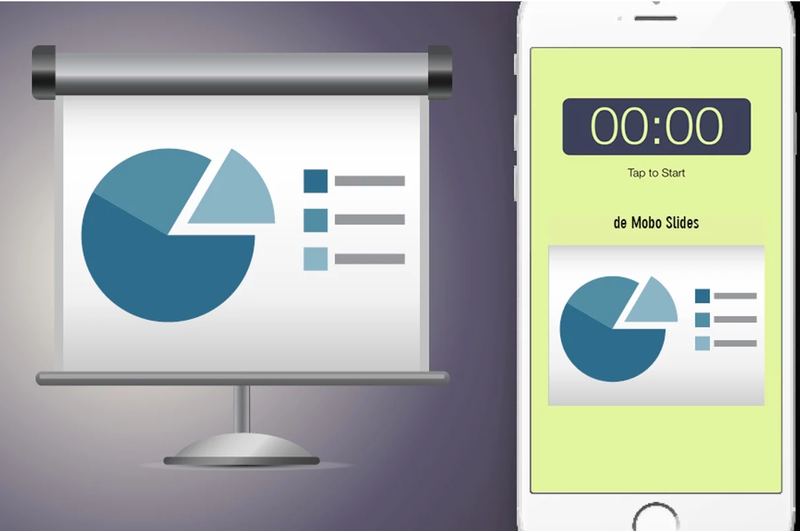 Once the two devices are connected you can then start streamlining presentations from your mobile device. However for this to work, you need to make sure both of the devices are connected on the same network.